For instance, if you collect 10 Bitcoin from a customer, then a « block » on the Bitcoin blockchain will record that transaction. The blockchain has checks and balances for added protection. 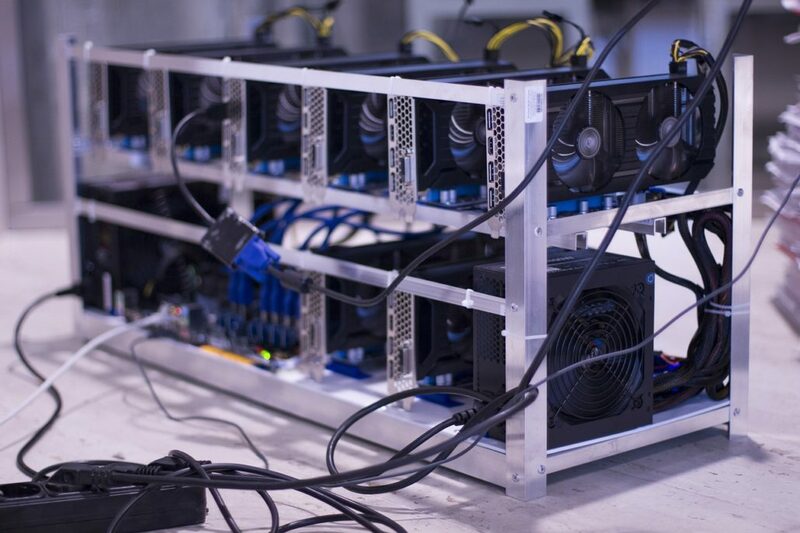 To start, every transaction on the blockchain is verified by « miners » who are individuals using powerful computers to crunch the numbers. These miners make sure that every single block is compatible with all the others that came before it. Any effort to tamper with the blockchain would need to edit multiple blocks simultaneously to ensure constant agreement — a task that’s almost impossible to do. For example, Ethereum’s blockchain is programmable, allowing for the development of « smart contracts » that automatically fulfill themselves once set conditions are met. Bitcoin’s blockchain lacks this functionality.